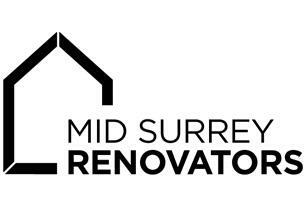 Mid Surrey Renovators Ltd - Bathrooms, Builder, Kitchens based in Bookham, Surrey. Mid Surrey Renovators care. We care about the projects we undertake, the work we produce and what you’re trying to achieve. We care, because we know undertaking building renovation work is not a simple task. It’s a stressful, challenging process, involving decisions that have a considerable impact on your finances. It’s why choosing Mid Surrey Renovators makes it easier, because you can rest assured that your project will be professionally managed, produced to the highest of standards, on time and on budget - and delivered by a company local to you, that will be with you, every step of the way.